Sharon was gearing up for a hiking vacation and needed more consistency in her workouts while also pushing herself harder. With her strong commitment and guidance towards her health and fitness goals. Not only could she wear the clothes she thought she would never wear again, but she was also able to run without anymore pain. Jen found herself on her own at a gym and didn’t have the motivation to keep going. She came to Method Athlete and started working out with a trainer who helped her pinpoint her challenges and strengths to customize specific workouts while giving her the guidance and motivation she was looking for. Jen experienced an increase in her physical fitness, endurance, and strength, while reaching her final goal. Sandi has reached limits that she didn’t know she had and has felt stronger every day. Anita was finishing her cancer treatment and wanted to feel the strength, concentration, power, and confidence that she had before her cancer. Gina’s challenge was that she knew she wasn’t in the shape that she would’ve liked to have been in. She loves the family-like environment and how everyone makes her feel comfortable. 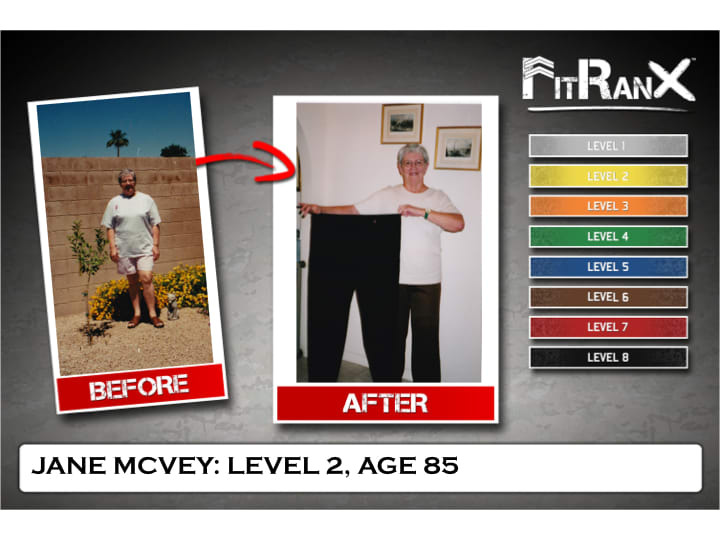 Connie’s main goal was to inspire her friends, family, and husband who would always talk about how they wanted to improve their fitness and nutrition but never did anything about it. By exercising together, it gave them the education, time, and guidance while also having fun and getting healthier. 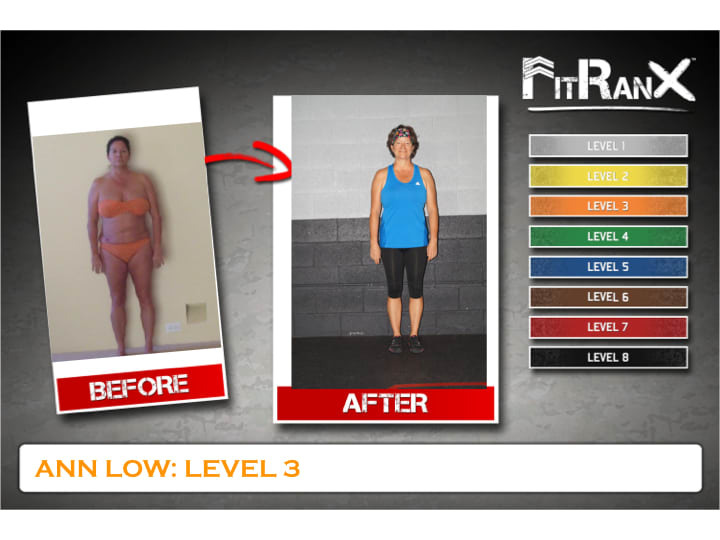 Kasi’s commitment showed in her results and great attitude towards fitness and nutrition. She could see a huge improvement in what she was doing. Not only in weight and inches, but also through pushups, pull-ups and squats, which she believes is her most important improvement in reaching her goals. Gail trains 3 times a week in a group setting with her husband. She loves how the group setting keeps her motivated all the time and enjoys competing with each other. It gave her the motivation to push it up a couple notches. She also discovered how her nutrition made an impact her fitness. Therese had an injury and wanted to learn new ways to exercise with the correct form and appropriate techniques. While working with an injury, Therese was able to challenge herself in a safe and comfortable way. Howard loves being part of a positive, supportive environment that challenges him to better himself while working within his own limits. 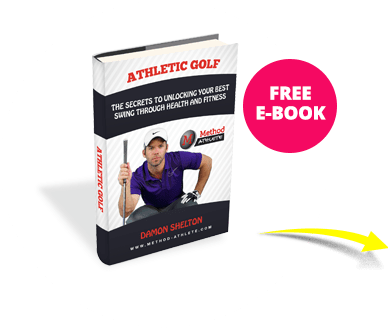 He also enjoys the knowledgeable staff because they make sure his exercises will help with any issues he may be having while also improving his strength. Vinny thought he was in decent shape and realized he had more room for improvement. He was determined to reach his health and fitness goals while also spending time with his mom and being a motivation for each other. Carmen looked into the past of his life back when he had a strength coach in college and realized what he really needed was somebody to hold him accountable. He needed a foundation that gave him no excuses, to get involved, and to get into a routine. He now feels like he has completely transformed. 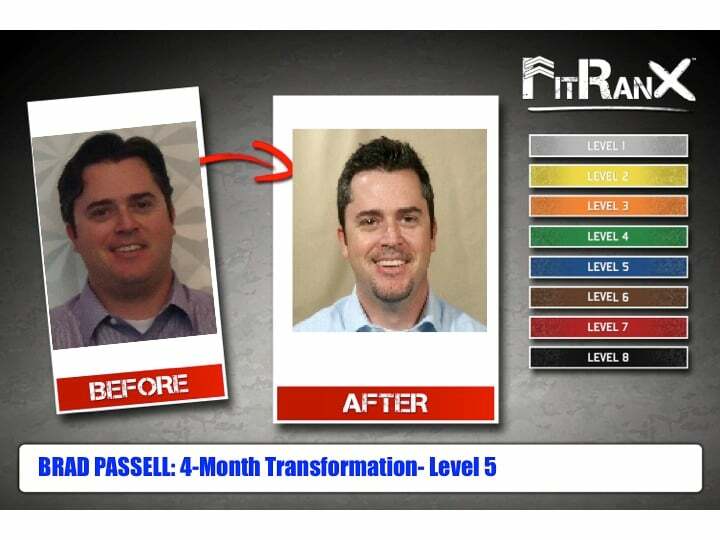 Brad likes to see his progress and has achieved a dramatic lifestyle change, both physically and mentally. Ann was looking for a place to workout that would be concerned with her health issues and previous injuries. She loves how everyone truly cares and she’s not just another warm body in the gym. Carrie was at a plateau and wasn’t noticing any changes in her body or her fitness level. 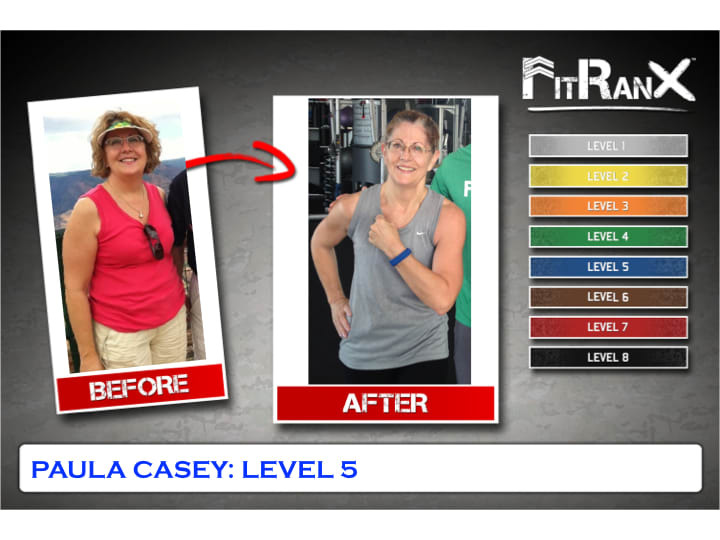 She was ready to take her fitness to the next level by setting goals to increase her strength and lean muscle mass. Carrie has become more conscious and has altered not only how she eats but also how she feeds her family.